This family is seriously so beautiful! I really loved hanging out with this mom and chatting about being a mom! She’s such a kind soul and a great mother! This sibling photo is one of my favorites! I got one with all three kids together but these two together I just love! And the family picture below too! This family is just so beautiful! I just love this family!!! This is their third child and he is oh so cute! He was super happy with me holding him but not with me putting him down. Sorry little guy. Your mom and dad wanted pictures of you, not me holding you. 😉 I love when families come back again and again for newborn sessions. It’s so much fun to see their kids grow and to see their families grow too! Marcel, you are a lucky boy to be in such a sweet family! This was the second session that I’ve done for this family. I did another newborn session for their second child. It was so wonderful to see them again! I just love them and think they are the sweetest family! 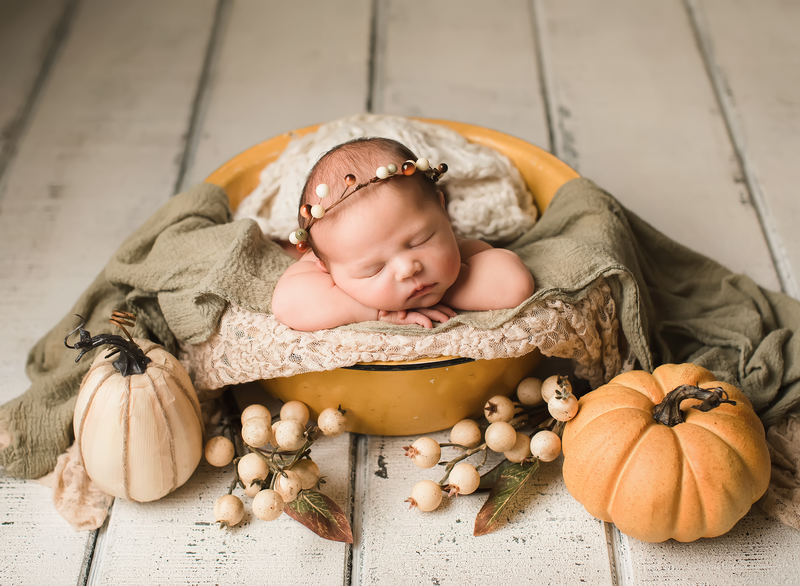 We had to do baby Francesca’s session a little later than we normally planned because she and her brother ended up getting really sick which was super scary. I was so happy to see them all healthy and happy again! Welcome to the world baby girl!